You may have wondered a time or two if vision boards work. Well they do, and the reason is simple – your brain will work to expand what is in your subconscious. Meaning if you glance at your vision board throughout the day, it will remain in your subconscious and, as a result, your brain will go to work in order to make it a reality. A vision board is your image of the future. 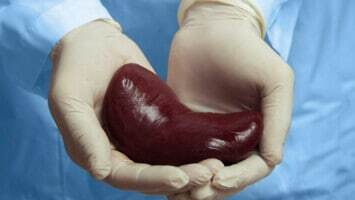 It represents your hopes, dreams and goals for your life. The saying, “A picture is worth a thousand words” supports the fact our mind responds most strongly to visual stimulation. Pictures along with your emotions are powerful motivators to achieving your dream life. 1. 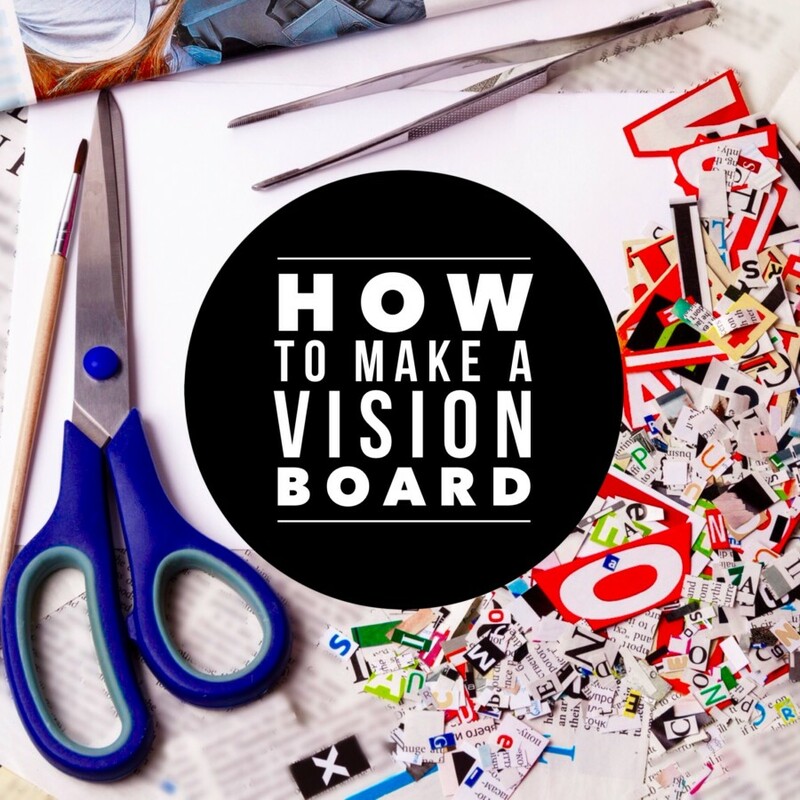 Determine Your Vision Board Format. 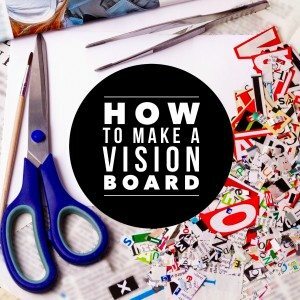 Vision boards don’t always have to be a physical board; it might be your computer’s screensaver, background on your phone or pages in your planner. Observe your actions throughout the day and determine the best place for this board to be in your view frequently. Your vision board can represent the dreams for your future life, or it may focus on just one area. Understand what you want to achieve and highlight the specifics. Be selective as you begin to craft your vision, avoiding clutter and chaos by moving forward with a sense of clarity. Use images from your photo albums, magazines, the internet, artwork – anything that speaks to you. Make copies of original photographs and artwork to preserve them. As you begin to gather images, use images that best represent not only the ultimate goal but the emotions and feelings around the goal. Make sure and include pictures of yourself from a happy time on your board and include words, affirmations or inspirational quotes that resonate with you and support your goals. Collect freely. It is better to have too many images than not enough. Start creating some structure for your board. You can physically draw spaces on your board or digitally mark the space on your vision image. Write each goal in the sections you created. Make sure the amount of space and placement of each goal is relative to the importance of your goal. For instance, your most important goal might have more space and be centered in comparison to less important goals. Go through your images, quotes, words and decide what belongs where. You should have way more than you will ever use, and that is okay. A few clear and concise images will serve you better than too many images that are distracting. You could save them for later use. Be very selective on the images you are using. Make sure they adequately represent your goal and your feelings about the goal. You may still find yourself eliminating images as you work through this stage. 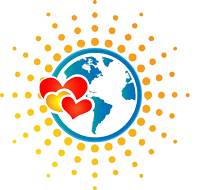 Trim your images and begin to layer your words and quotes with corresponding images. As you are arranging the images, trim to make them fit better or bring something into focus. Continue moving and trimming your images until you have a board you love. Glue down your images or save the digital version. Add some doodles, hand-written text or other personal touches. You can even make a physical version and then take a picture of it to use digitally. Find a place to display your new vision board where you will see it regularly. Creating it is an important part of the process because it clarifies your goals but seeing it regularly is just as important. So make sure it is front and center and share it with your friends so they can support your vision. Seeing the board every day is great but take it one step further by reviewing it every day. Feel the emotion of the achievement, pause and think about what actions you are taking to support your goals and what you can do next. Keeping your vision in the forefront of your mind will help you do the things that will propel you forward towards your goals. As your dreams begin to manifest, recognize your achievements and acknowledge that it’s working. When you are ready for a new set of goals, create a new board leaving this one intact. Don’t tear down all the good work you have done. While we have provided guidelines for creating your vision board, there is only one rule to remember: create a visual reminder that makes your heart smile and makes you feel good. In the end, that is the only thing you need to remember.